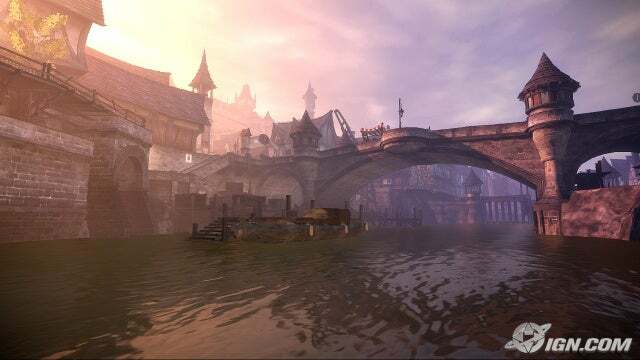 One of my most-anticipated games, Fable II, was shown off at E3. One new feature in Fable II is your canine companion. I'm not sure what all he does, but I know he was seen following what appeared to be a sent trail. He also found a hidden item, which he dug up and that item turned out to be a rubber ball (evidently more of a big treasure for him than for yourself). The game takes place 500 years after the original game, and some old locations return but obviously very different, like the town of Oakdale now being consumed by Wraith Marsh. 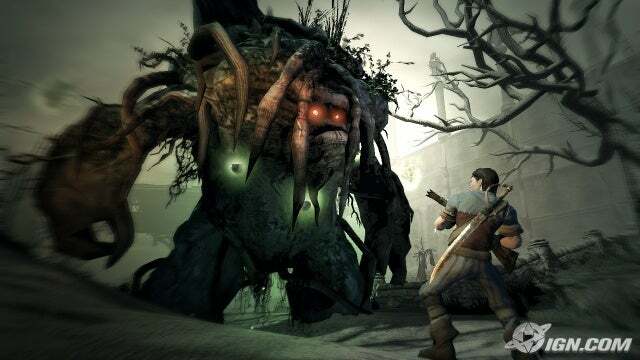 Not only does the player influence the growth and development of their own character, but also of their own world, which can end up varying quite a bit from a friend's character and game world. While playing, players can see an orb floating around and that orb indicates the location of a friend playing the game, and players can interact with that orb to initiate play with that player. 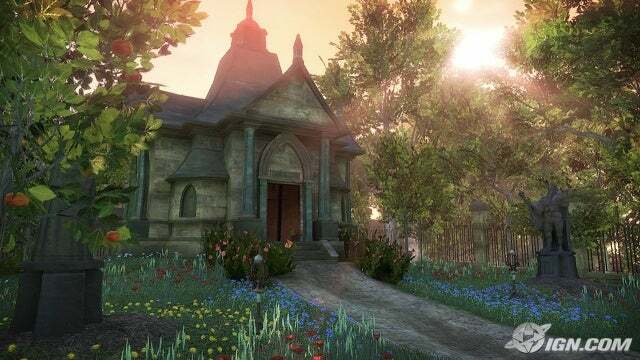 Fable for the old Xbox was one of my favorite games last gen. I have been looking for this one for a long time and it's looking really good. Really? Fable was awesome.  This one looks awesome to.